Are You Finally Ready To Become Biquitous? Then Contact Us Today! Otherwise, please fill out the form below and we'll get back to you in less than 24 hours. 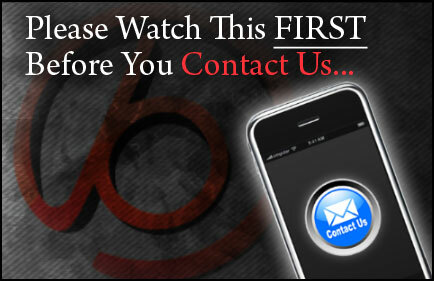 Note: Please watch the short video on the left before you contact us. To speak to someone immediately, call us toll free at: 888-366-5396, otherwise use the form below and we'll get back to you in less than 24 hours.